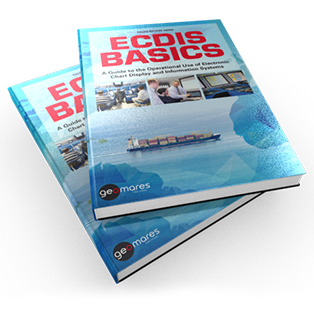 Get ready for the new year with the books of Geomares Publishing! 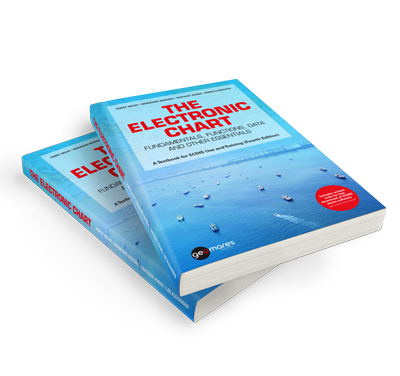 The Electronic Chart, Voyage Planning with ECDIS and ECDIS Basics are the books of choice when you want to learn all about e-navigation and ECDIS systems. 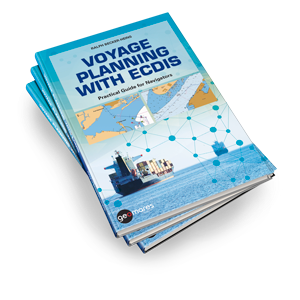 The handbooks are based on IHO and IMO standards and can be used at all courses and workshops and as reference books. Be prepared for the new season and visit our webshop now for more information and to order your books! Would you like to receive more information or a quotation for larger quantities? Please click here to contact us.